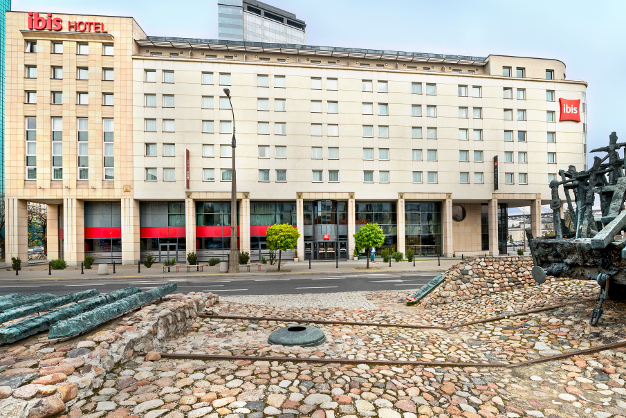 Located next to the picturesque gateway to Warsaw's Old Town as well as main Five Flavours locations. Streamlined rooms feature free Wi-Fi, satellite TV and desks, plus en suite bathrooms with showers. It's a 100% non-smoking hotel. Located directly in the city centre, Oki Doki is a design hostel that offers affordable rooms and beds in dormitories. Free WiFi is available in all rooms. Each room is individually designed and decorated. The hostel has a fully equipped common kitchen and a common room. The Palace of Culture, which hosts Kinoteka, is just 350 metres away. The nearest tram station is within 200 metres and provides easy access to the main festival venue, Kino Muranow. Oki Doki Old Town opened in 2017 offers a great location in the heart of Warsaw's Old Town. A walk to Kino Muranow from this new location will take less than 15 minutes. To be granted the festival discount, please mention that you are Five Flavours attendee in the "Extra Comments" box while finalising your booking. You can also claim our discount while making booking by email or phone. 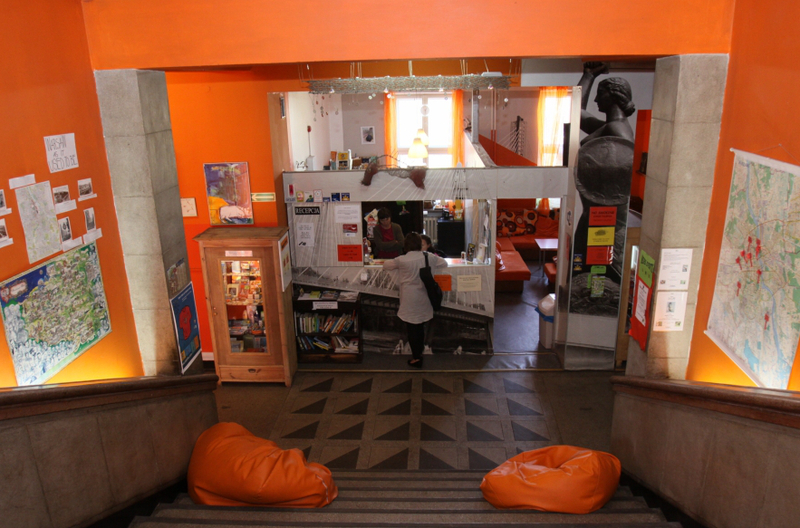 Located on trendy Chmielna Street in the city centre, Patchwork Design Hostel is a funky and cosy hostel offering affordable rooms and beds in dormitories, with free WiFi available everywhere and dining areas on every floor. National Museum is just 400 metres away and The Palace of Culture, which hosts Kinoteka, is just 1.2 km by walk. Warsaw Chopin Airport is 7 km from the hostel. To be granted the festival discount, please mention that you are Five Flavours attendee in the "Additional Information" box while finalising your booking. The discount will be calculated once you check in at the hostel. The discount is valid also for the bookings made by phone, e-mail and at the reception desk. It is not valid once the reservation is made via an external booking services such as Booking.com.